A neuropsychological evaluation uses the assessment techniques of clinical psychology and neuropsychology to assess learning and developmental challenges; to identify their underpinnings; to offer a diagnosis; and to make recommendations for treatment and for management. What is the focus of this evaluation? A neuropsychological evaluation will take a holistic focus and will assess multiple aspects of a child’s or an adult’s functioning. It will include intellectual assessment, academic testing, emotional assessment, and assessment of a broad range of neurological domains (such as memory, language, visual-spatial skills, and executive functioning). What can you expect at the conclusion of the evaluation? At the conclusion of the neuropsychological evaluation, parents need to be given more than a label. Parents should gain a better understanding of their child’s developmental profile: their strengths and challenges, and how their child experiences the world. Parents should also expect to be supported in translating this understanding into a plan for helping their child with whatever challenges have prompted the evaluation. The same results can be expected of our adult clients. 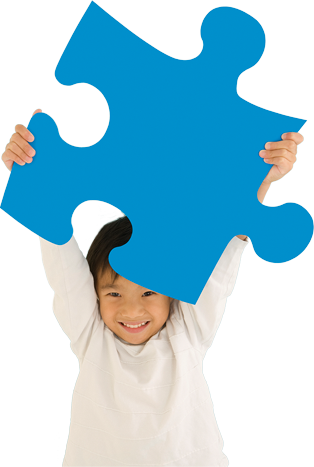 In addition to direct assessment, neuropsychologists at ICCD are available to collaborate with families in the long term. A family may choose to bring the clinician into the special education process by inviting them to observe the child in school or to participate in a team meeting. They may also wish for the clinician to consult with other professionals involved in the care of the child: teachers, therapists, and health care professionals. Again, our adult clients can expect the same level of long term collaboration.